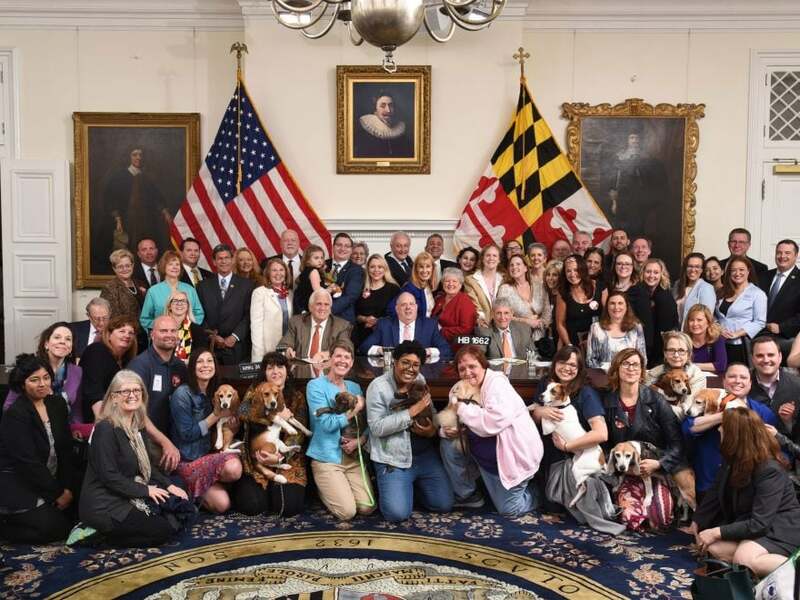 Ongoing Issues Archives - Maryland Votes for Animals, Inc. Some animal rights issues may not be up for votes in the legislature because not enough attention has been brought to them. Raising awareness helps get them in front of our legislators and hopefully result in real change.